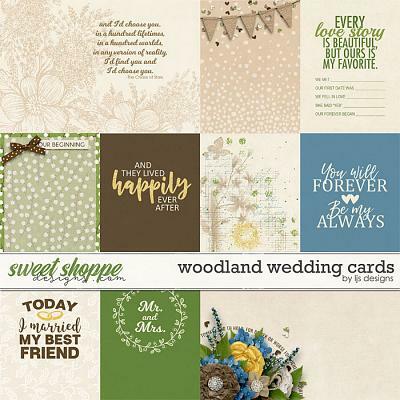 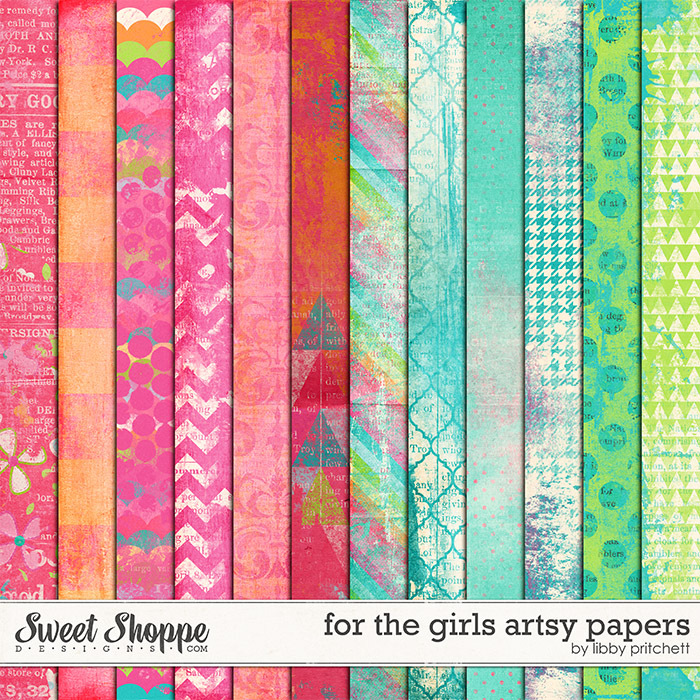 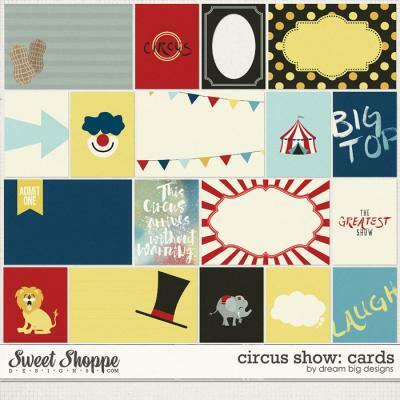 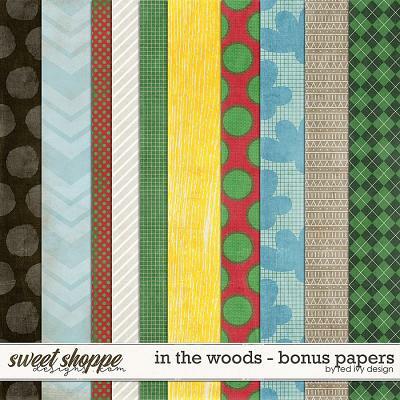 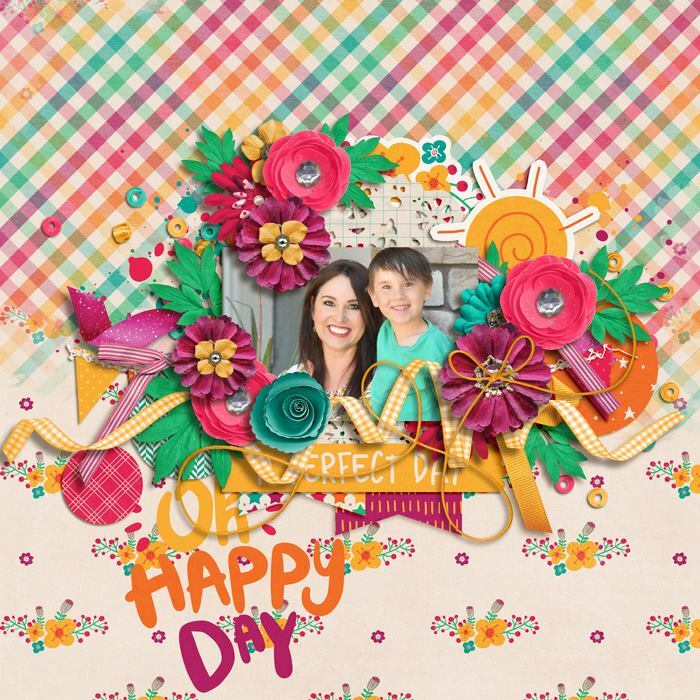 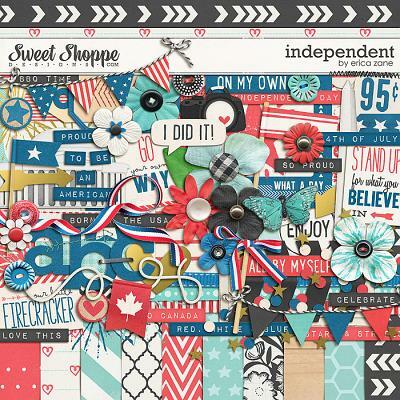 A digital scrapbooking collection by Grace Lee Designs and Meghan Mullens, Oh Happy Day is going to inspire you to start your day off right. 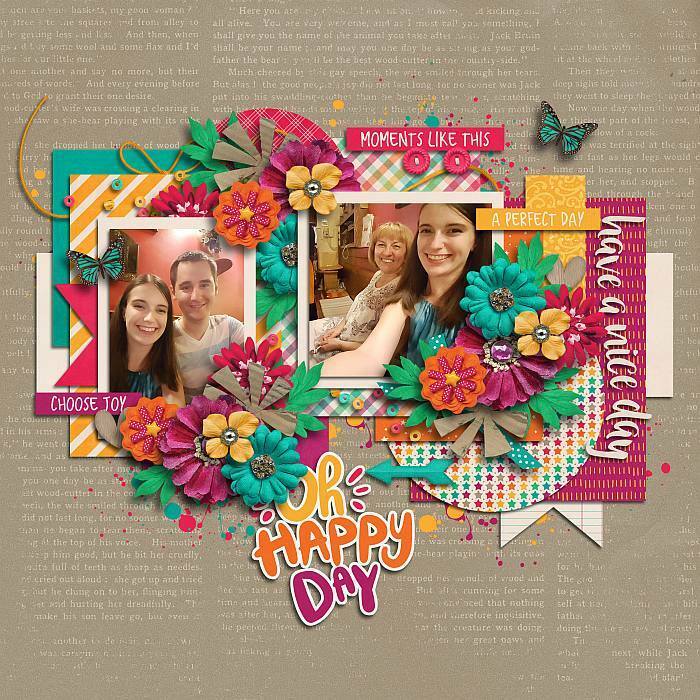 Capture everyday joys with this vibrant, versatile kit that celebrates happy moments that make today an awesome day. 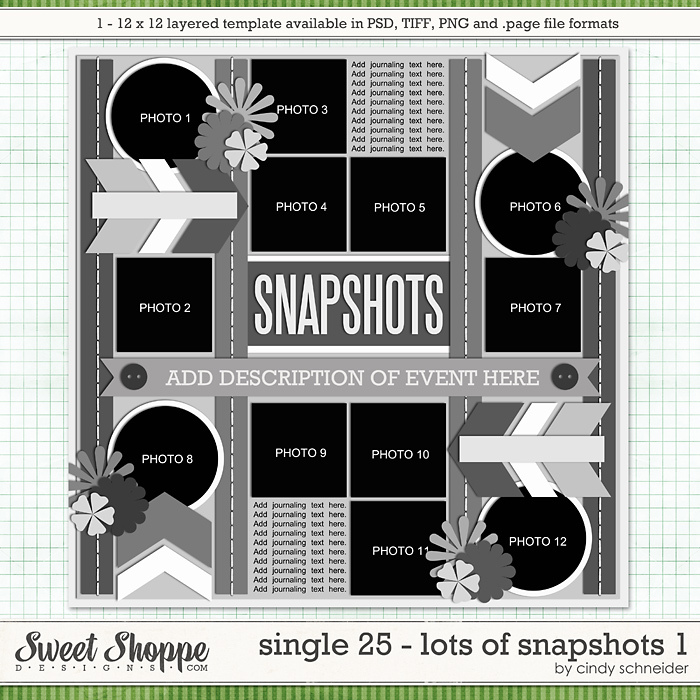 So think positive, smile big and make your layouts shine!